• Available with multiple spot color imprints or background. 4-color process available at product code KWV-F14. 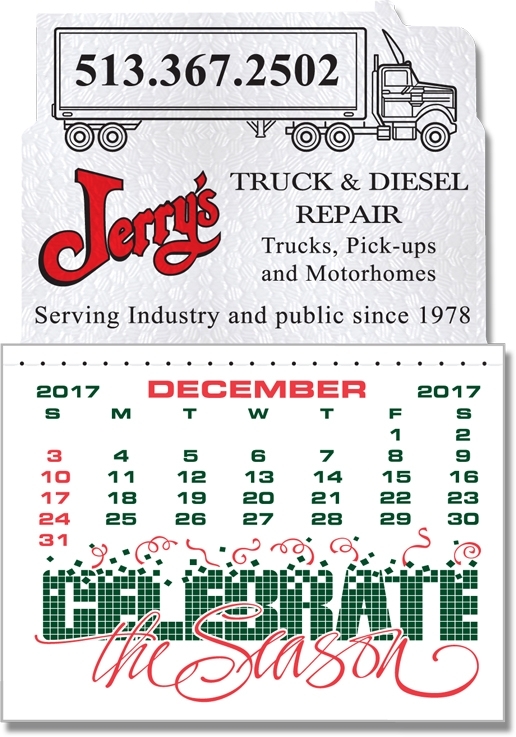 • Priced each in one color on white vinyl with semi-truck shape.